Mordian 7th Regiment: Kickstarter Watch - Fallout Hobbies Custom Decals, Funded! 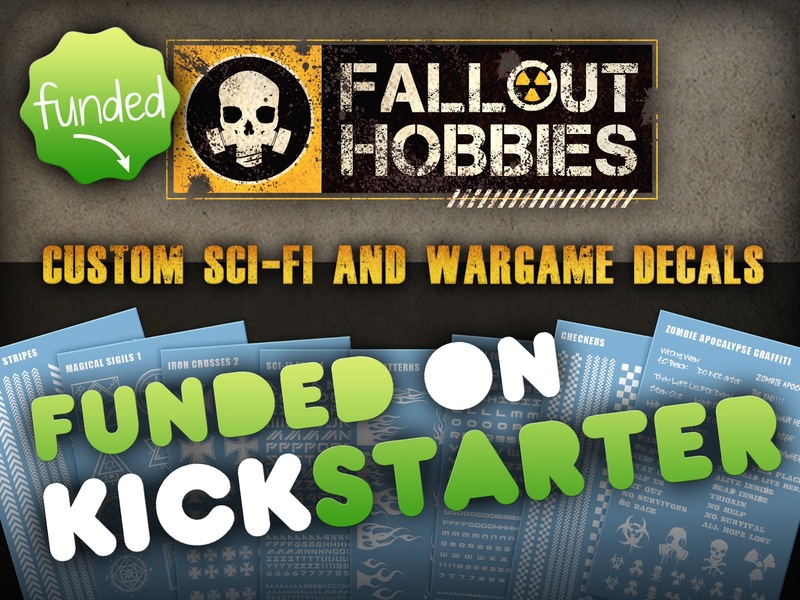 Kickstarter Watch - Fallout Hobbies Custom Decals, Funded! Great news! The illustrious Ron over at Eye of Error's Kickstarter has funded, with another 15 days to go - Fallout Hobbies is on the way! Over the last week he's shown off some of the various pre-designed sheets, and they are absolutely fantastic! Below are just a few of 'em that he's debuted so far! In addition to these (and more), there's also the opportunity to provide your own custom graphics to be turned into waterslide transfers, which I'm quite looking forward to - got a few custom sheet ideas I can't wait to get printed up! Definitely worth checking out the project - still a couple weeks to go, and it's already funded so it's going forward! Thank you for the coverage! 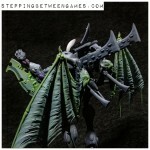 See EoE's KS on a couple of blogs, now. Looks interesting. Just trying to imagine what I'd like and where I'd stick it.